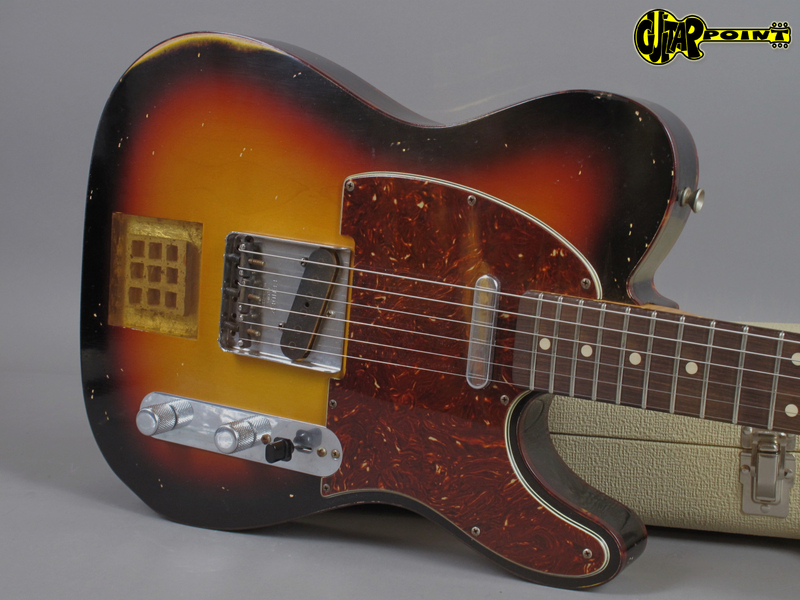 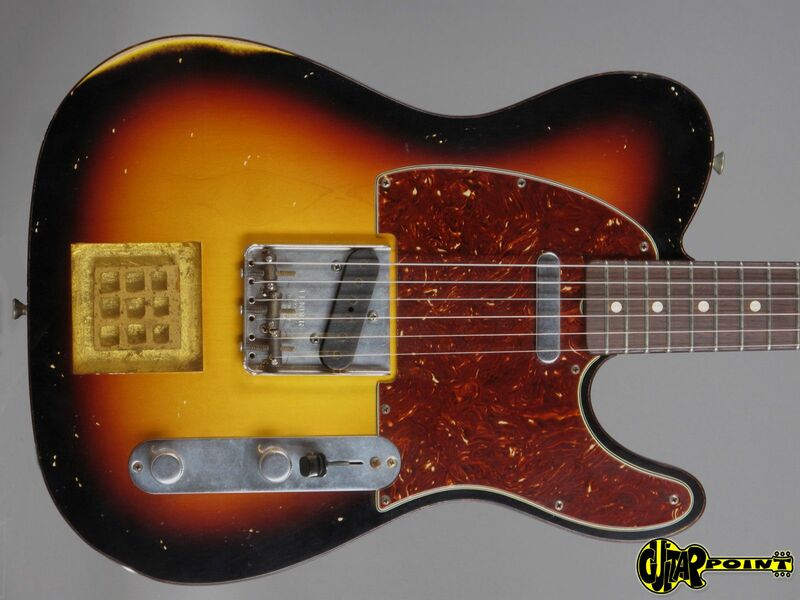 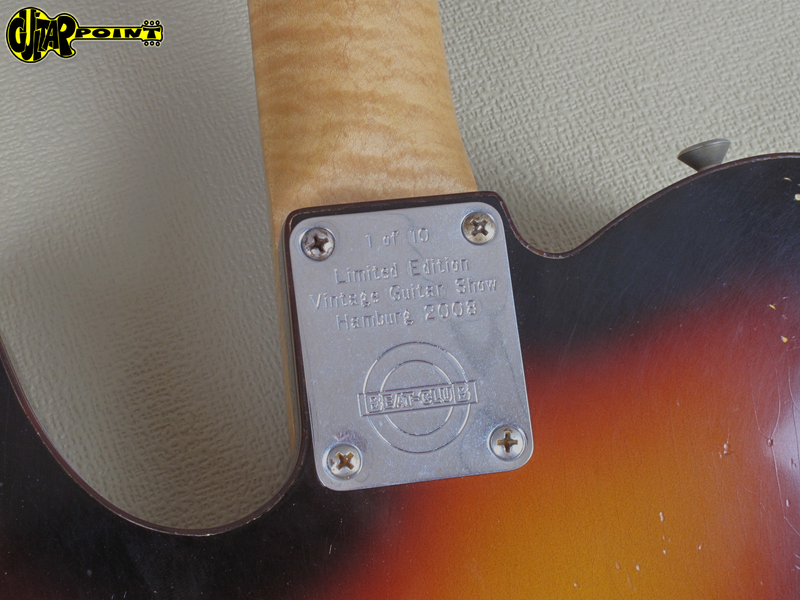 This guitar was part of a limited edition of 10pcs. 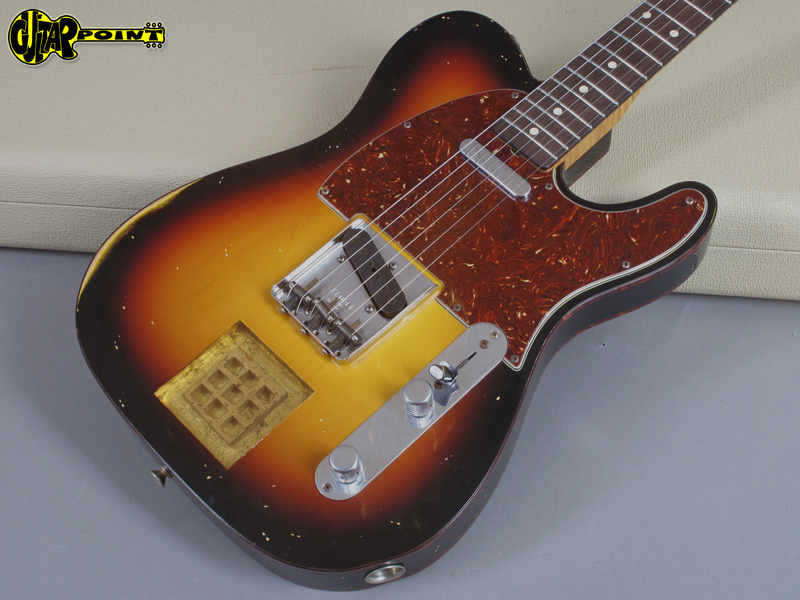 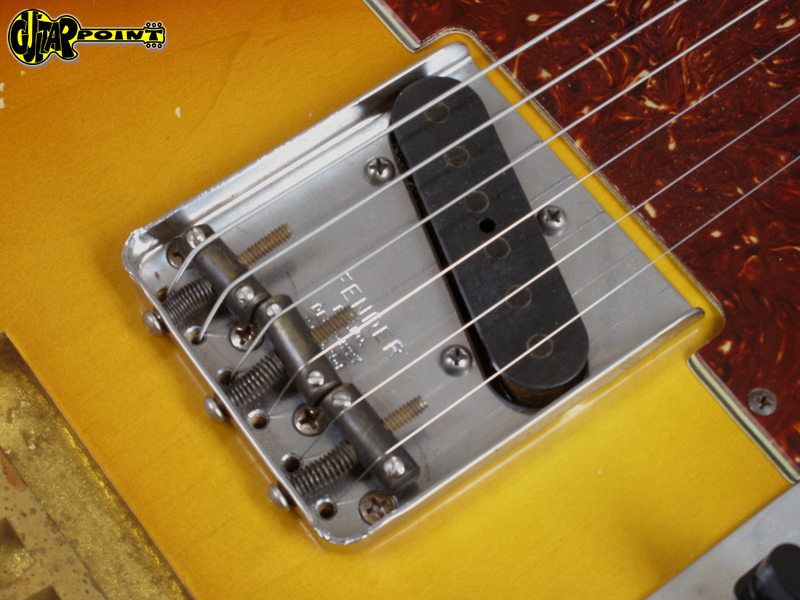 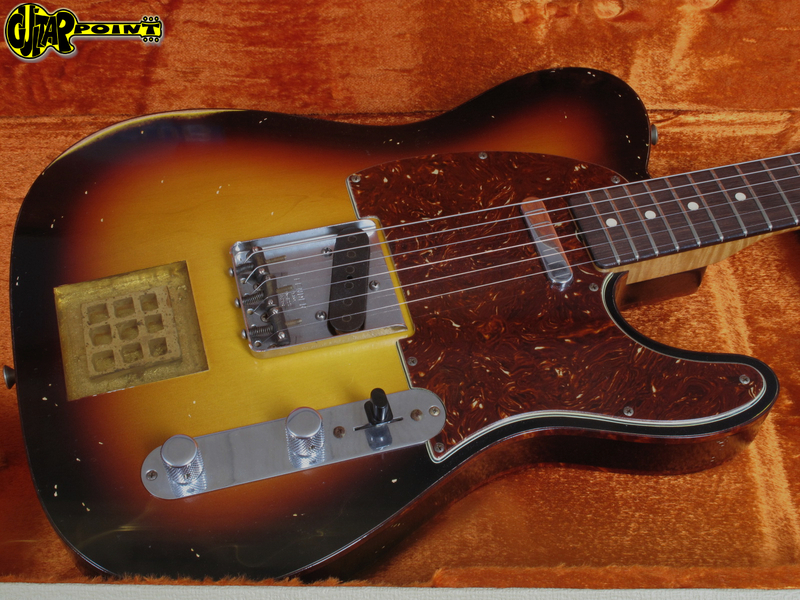 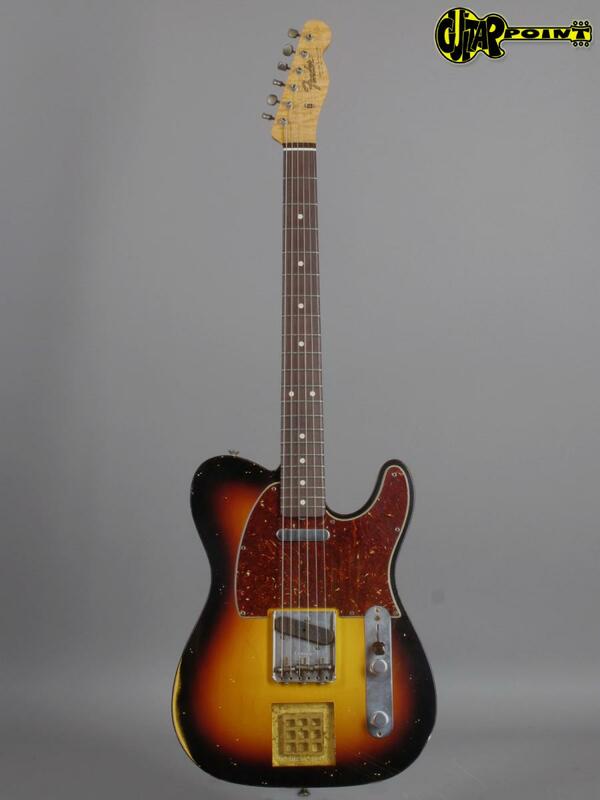 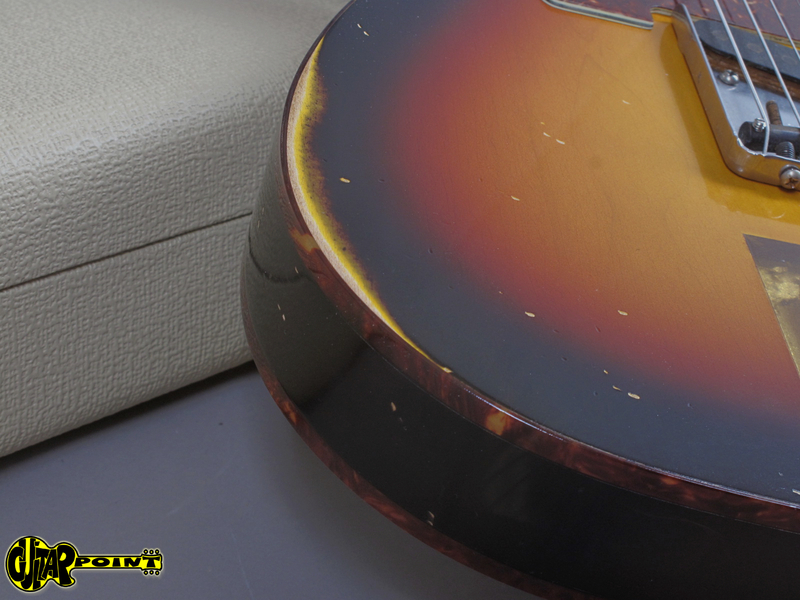 that was built for the German Hamburg Vintage Guitar Show 2008. 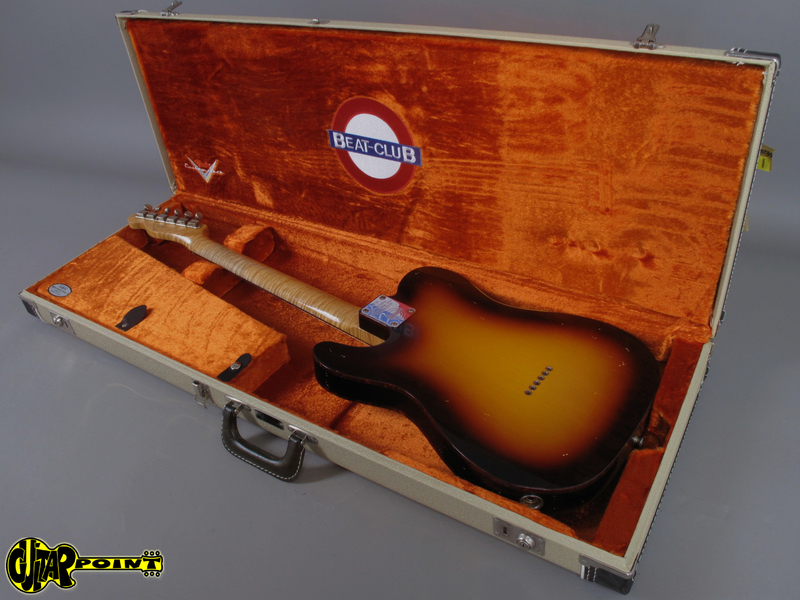 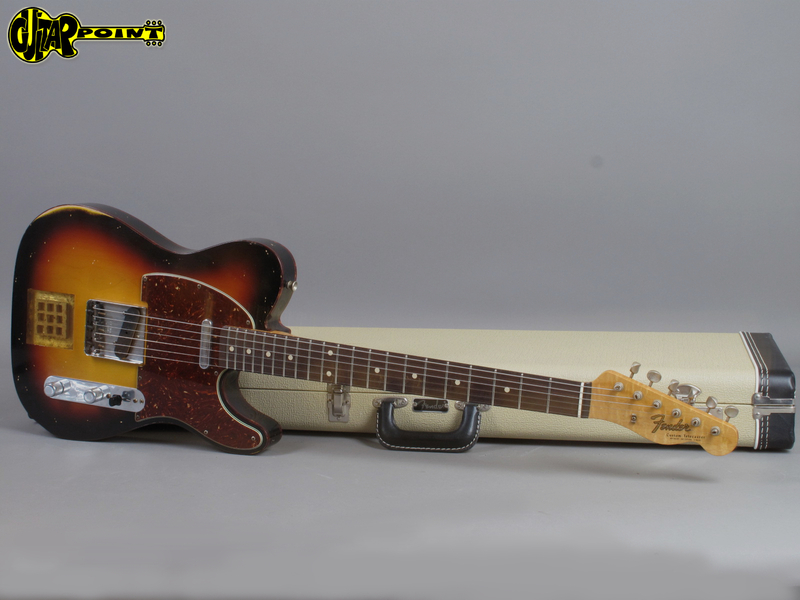 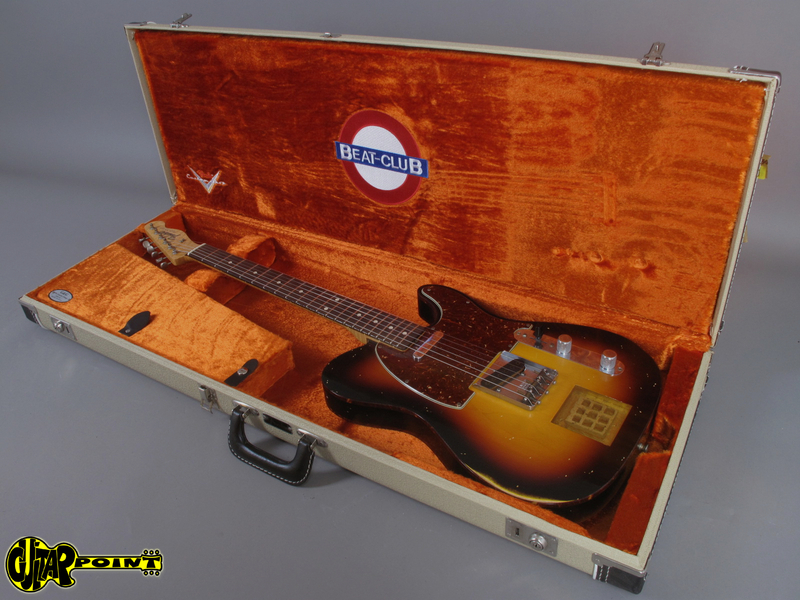 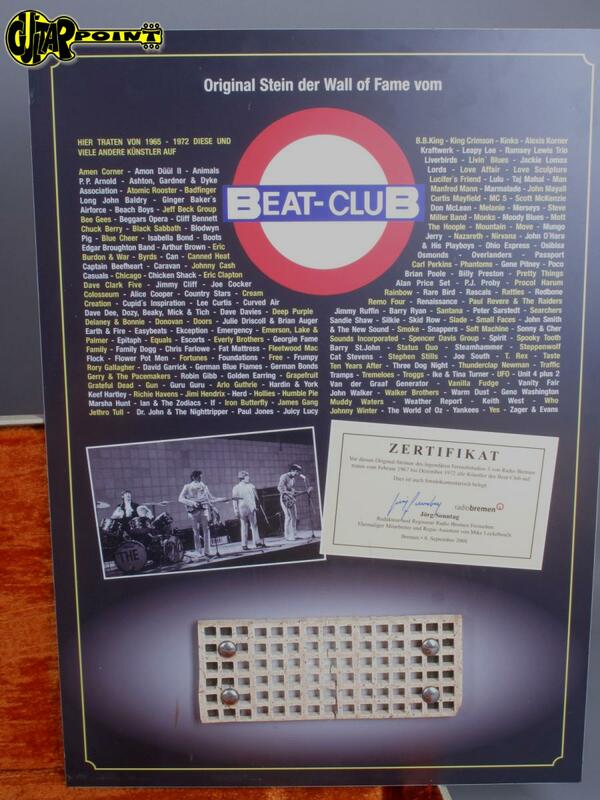 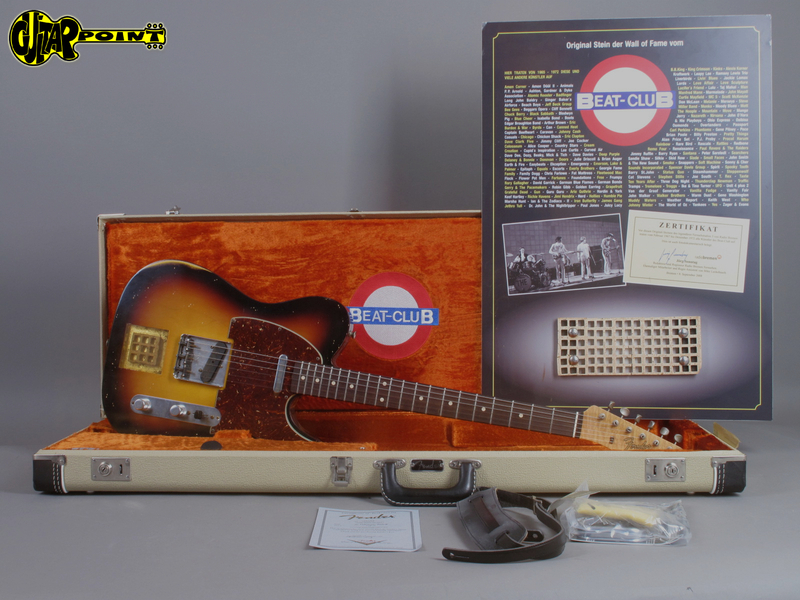 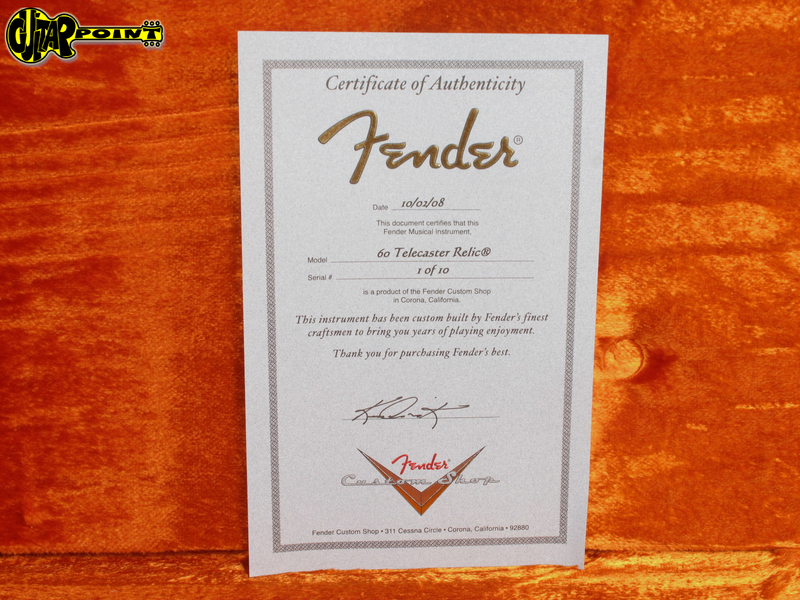 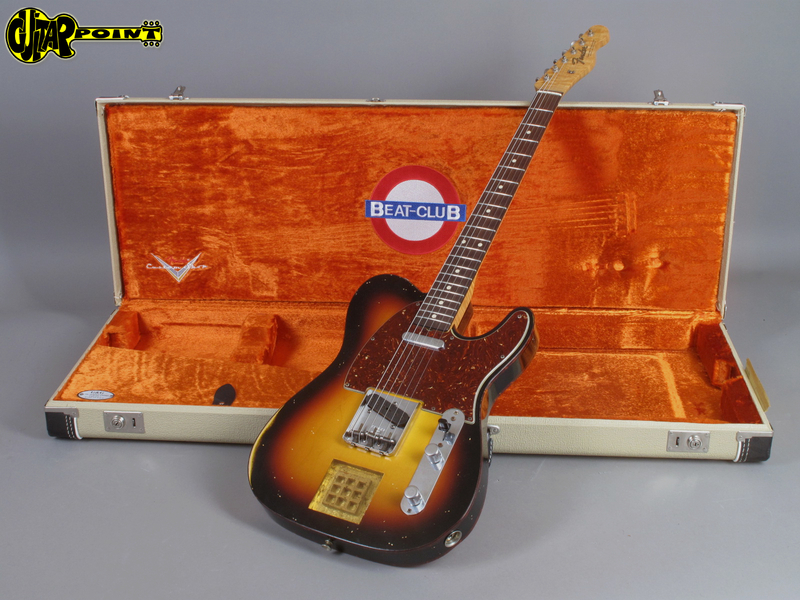 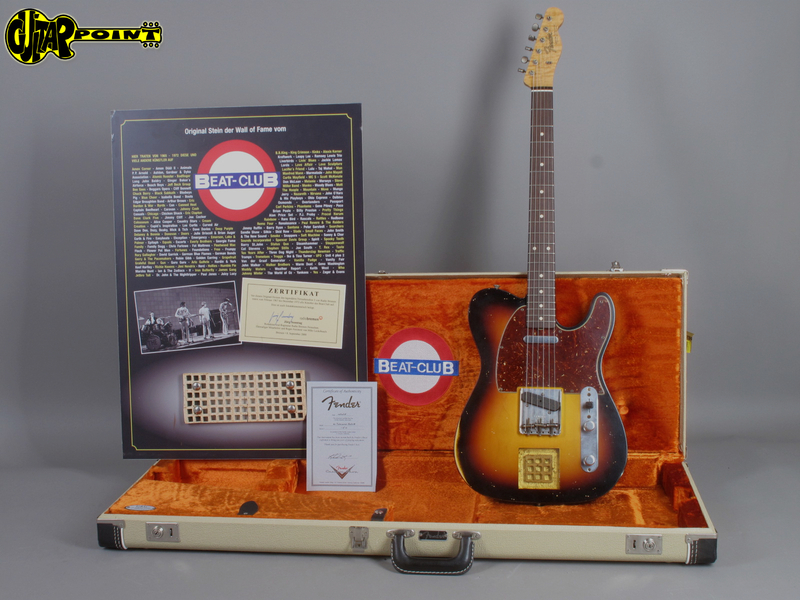 Every guitar comes with a big certificate containing a part of an original brick of the wall of the famous Beatclub. 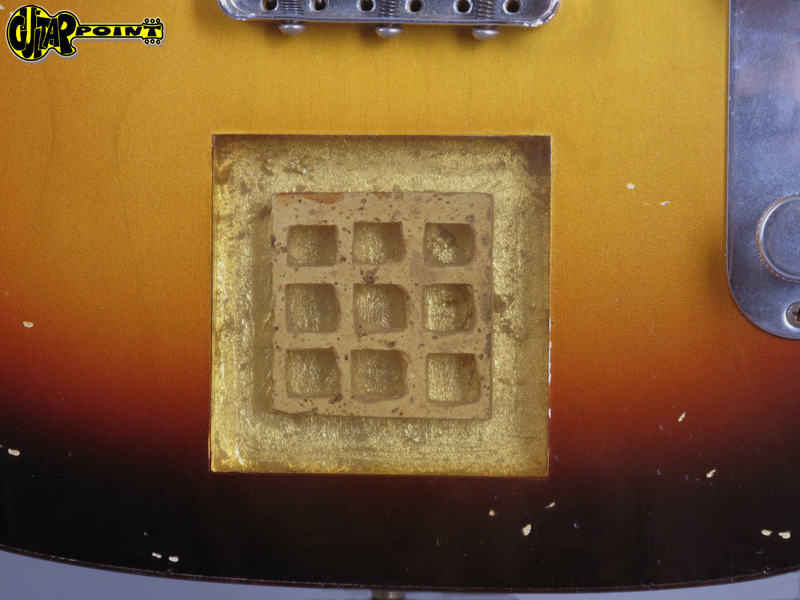 There is also a piece inlayed in the guitar's body. 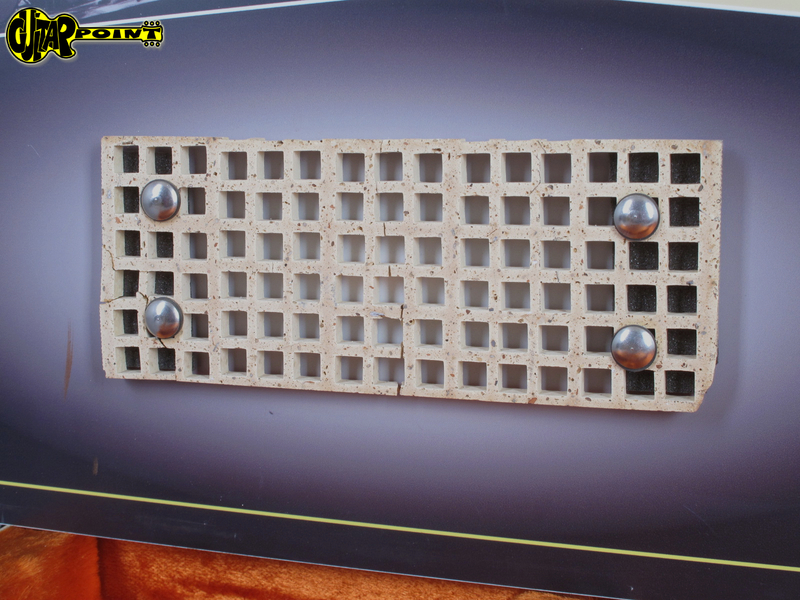 The wall certificate has some wear and the certificate brick broke - as you can see on the pictures. 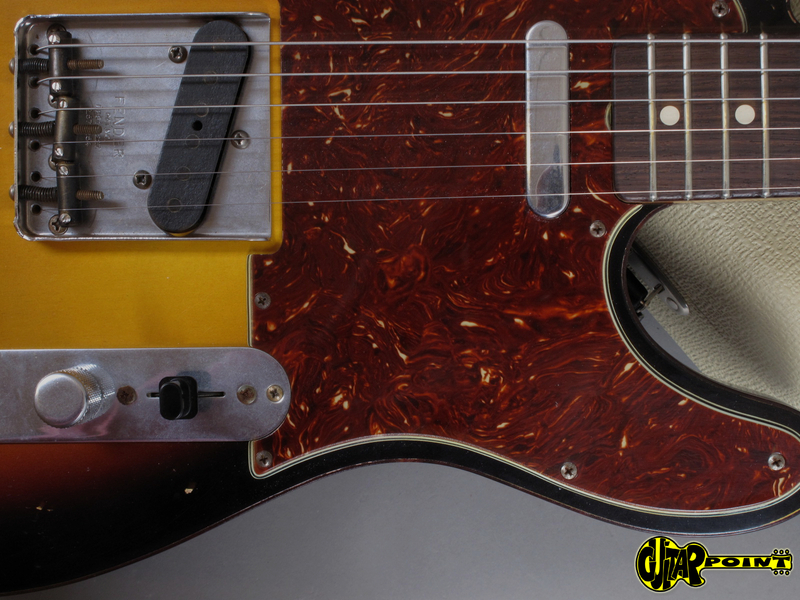 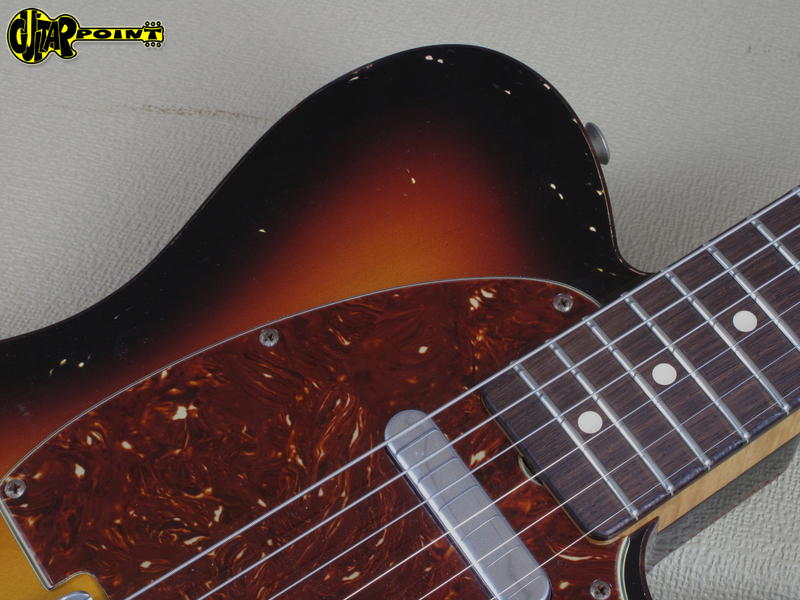 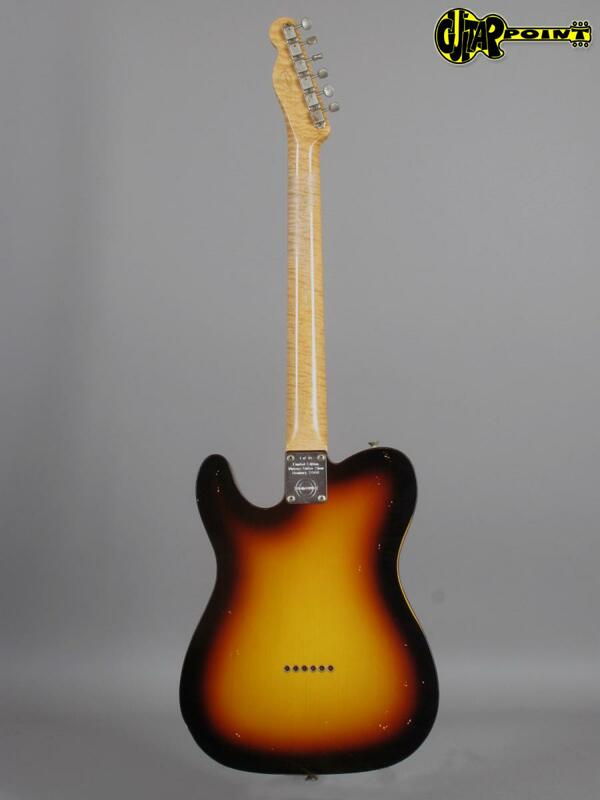 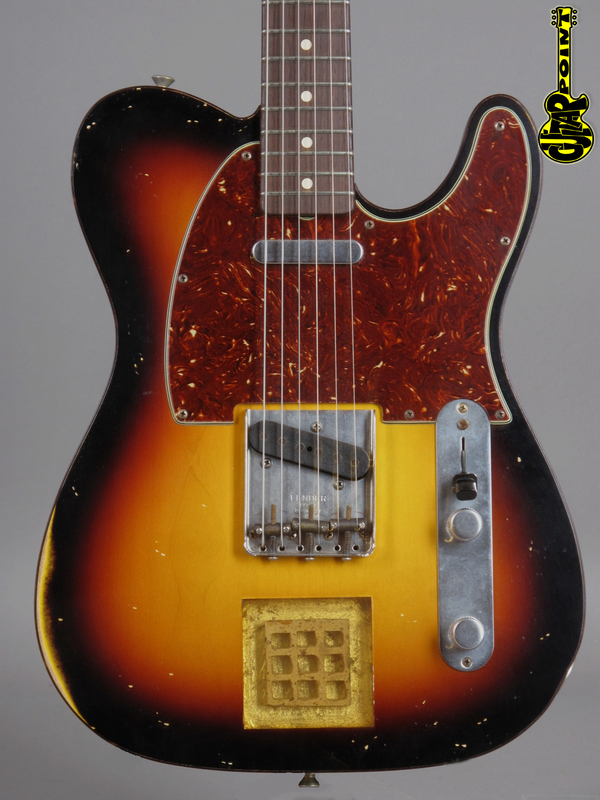 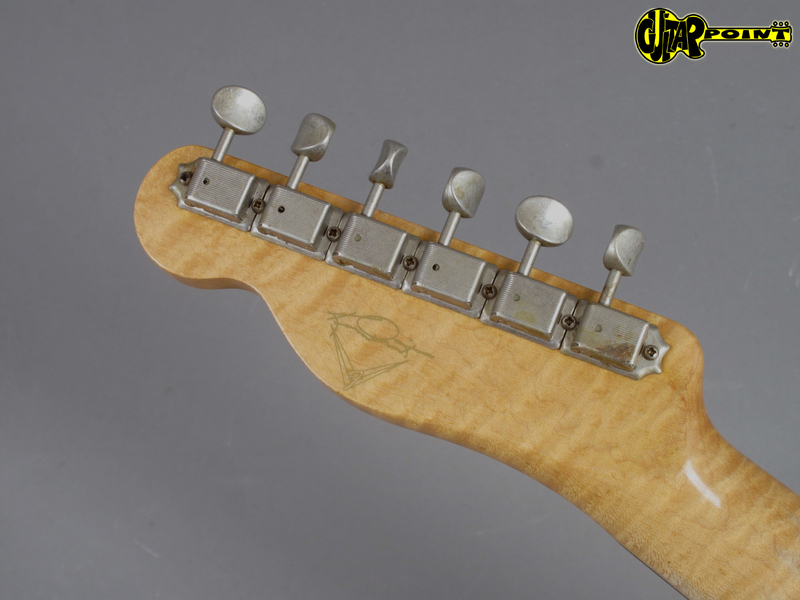 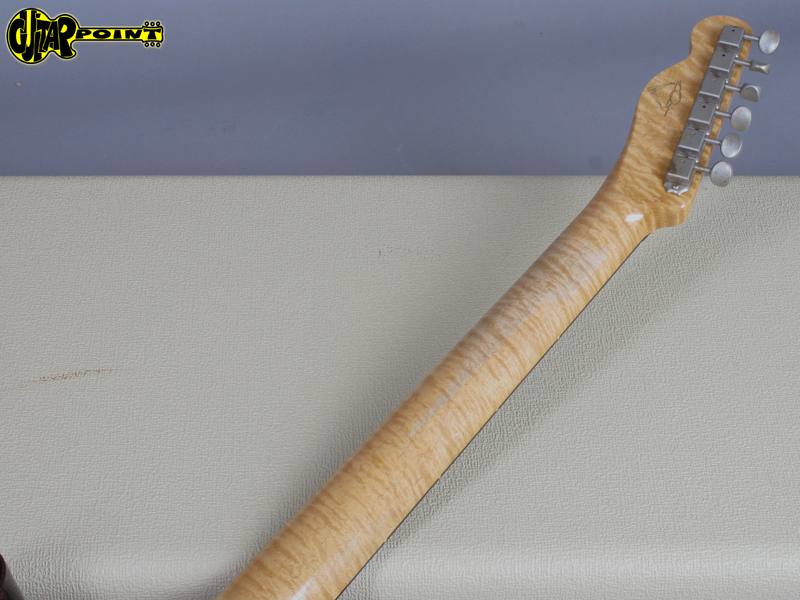 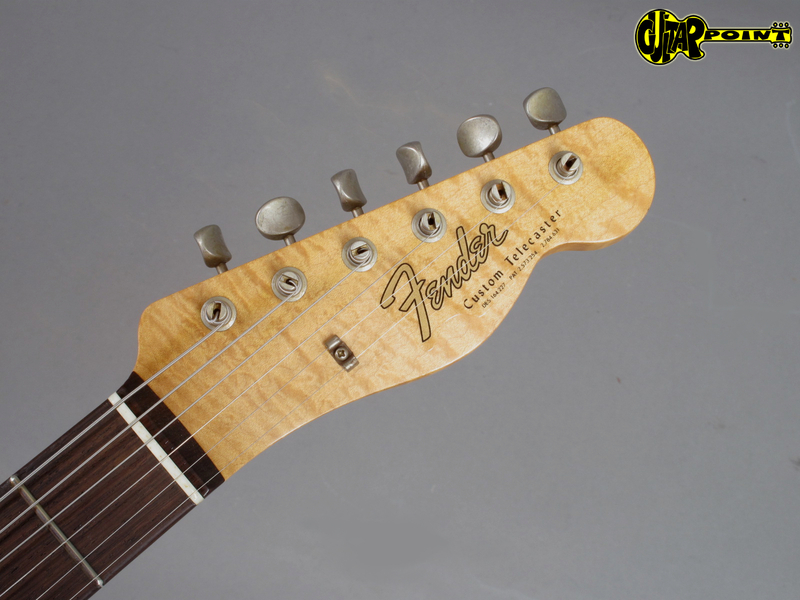 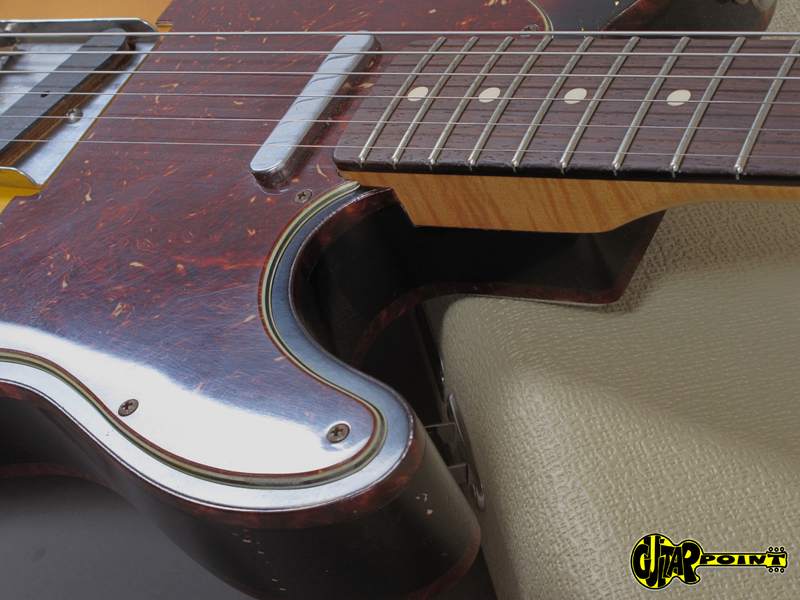 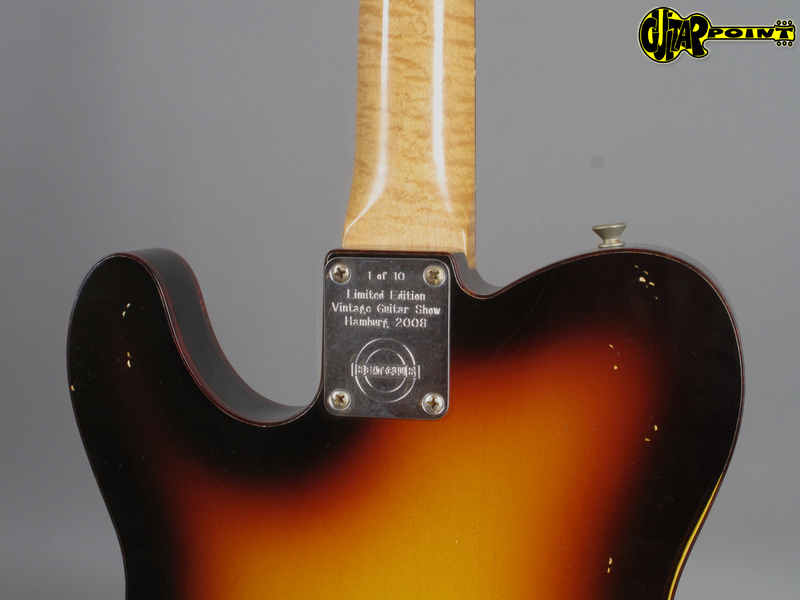 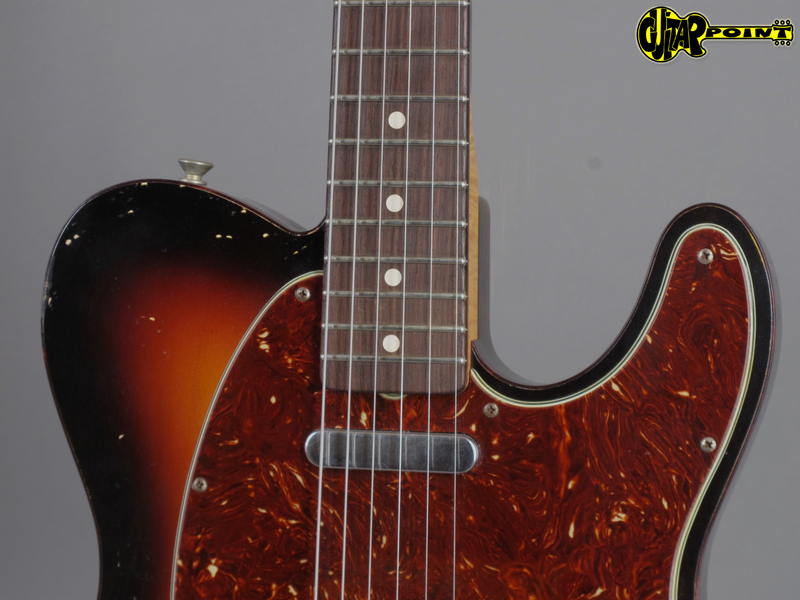 Neck: AA figured 60's straight grain maple neck with RW slab board, really large and fat 60's style oval "C"